Got this pcb to be repaired from a friend. The pcb was working perfect excepts that the screen was flickering at 1/2 of the vsync. As usual I visually inspected the board to find loose legs on smd chips but the only one present was good. 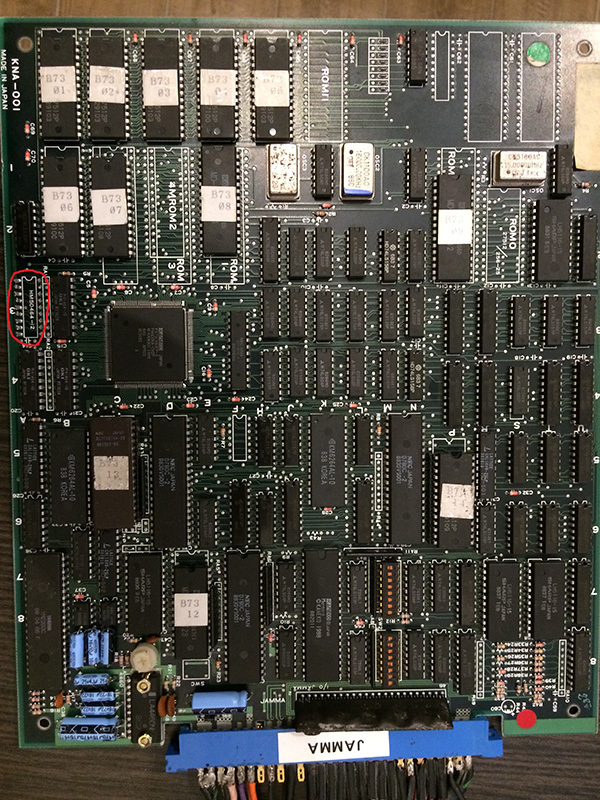 I noticed that the pcb had 4x rams 4164 near the video custom chip which are known to be not very reliable. I started to probe the rams until I found one which had all the signals very weaks. After soldering a new one, the problem was fixed!